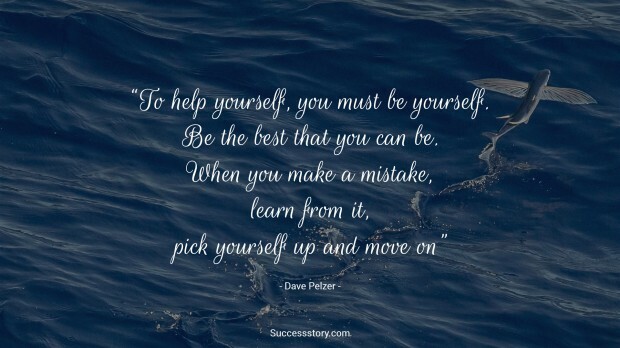 David Pelzer is an author who is best known for his self-help and autobiographical books. Popularly known for ‘A Child Called It’, a memoir for childhood abuse. David had a tough and abusive childhood due to his alcoholic mother who emotionally as well as physically abusive. David through his works has helped countless people cope with physically abusive parents and tough childhoods. Famous for his encouraging and empathetic quotes, David truly believes that a childhood should be a young and happy one and not one that is traumatic and disturbing.